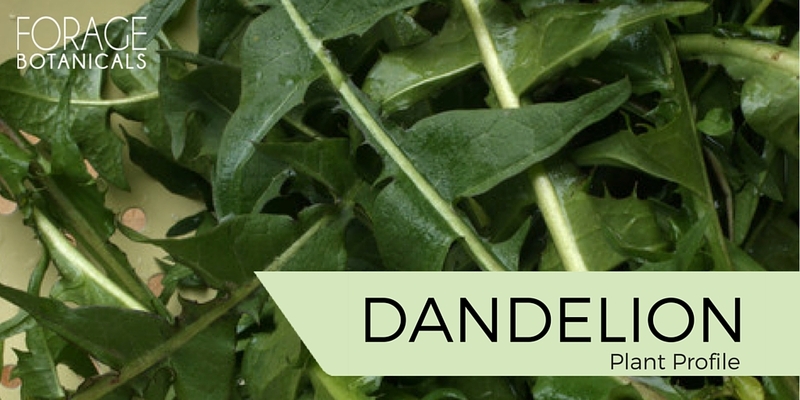 Dandelion is one of the most well known herbs, and least liked plants. But that's just because most don't knwo how incredibly useful it is. It's rare that you can use every part of a plant but this one does just that. The leaf being useful for the kidneys, the root for the liver and more. The plant profile looks at the folklore, emotional, physical, astrological and magical uses of the plant.